One of the many beneficial sessions at Inman Connect New York is “Tech live problem-solving” at Tech Connect, where the pros discuss audience issues and answer tech queries live onstage. I’m becoming overwhelmed with social media. Do I hire a social media manager? And, assuming it’s a $30,000 role, how do I keep track of it? What systems are best to use when managing a team? I’ve never created a listing video … where do I start? As I landed back into LAX after yet another ICNY I am again humbled and optimistic about the future of our industry. There is just something about being around so many amazing people from all over the world. I am thankful for the opportunity not only to attend but to present on multiple subjects on the main stage. From technology problem solving, to video marketing to lead generation & conversion. Some of the most amazing conversations happen in hallways, after parties and intimate dinner convos at amazing restaurants. This is where you get time (precious time) with people who are shaping our industry. Their thoughts, ideas, and stories simply encourage me to push forward. People who have paved the way for the next generation and people who are simply up and coming and blazing their own trail. Every year I try and take a few things with me. Things that will not only change my mindset and pull me out of my box but also instruments I can put into motion within my workspace. 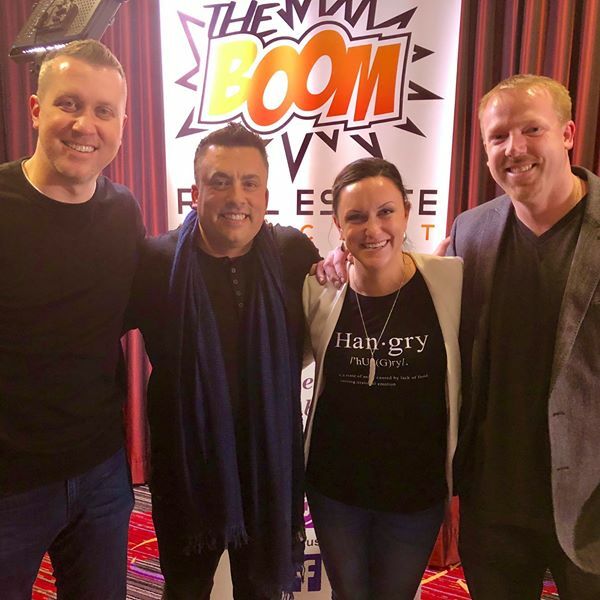 With that in mind, here are my top 5 takeaways from ICNY 2018. 1. One of my favorite quotes came from Rayni Williams and she said, “you have to be obsessed with this business or else you will be just average.” Let that sink in a bit. It really made me think of what we are doing day to day, minute to minute. Is it obsessed? From every phone call, text, email, handshake, signed contract, design, marketing, technology…. Are we obsessed with excellence? 2. 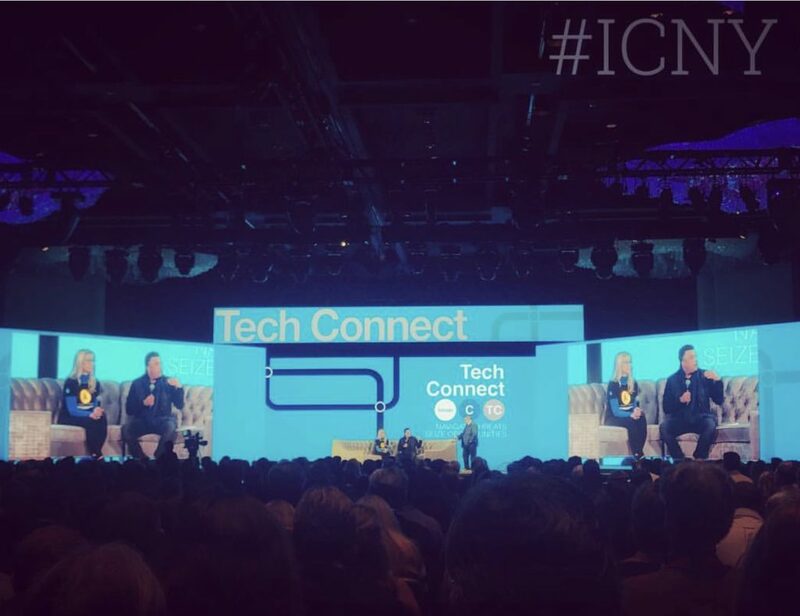 Indy Connect is such a highlight now at ICNY. Many of these “indy’s” are not so small anymore. WE are not “mom & pop” shops working out of our neighbors’ garage! We are pushing our industry and making decisions that impact everyone. We are agile, nimble, aggressive and able to compete at the highest level on a global scale. 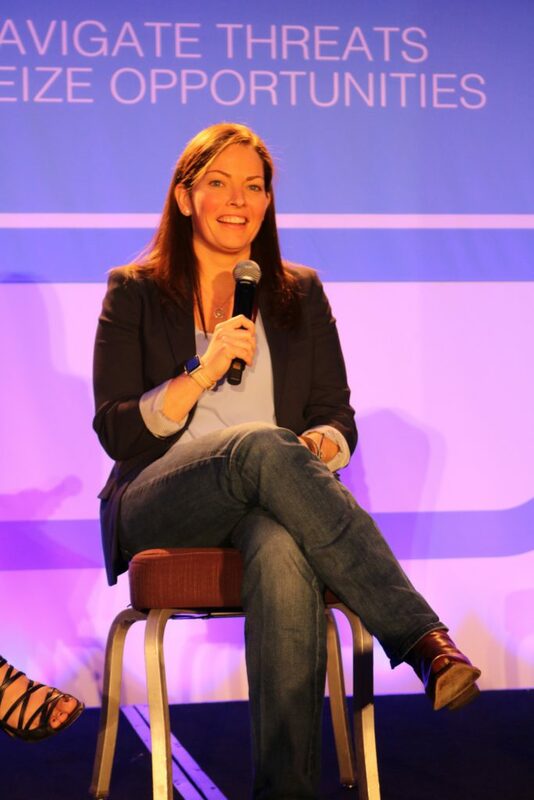 I love what Vanessa Jones Bergmark said on Day 1 at Indy Connect, “Ignore the big boys. The revolutionary war was won by a group of scrappy independents.” OMG! #TRUTH We are quality over quantity. Depth over width. 5. And rounding out my personal Top 5 for ICNY 2018 is the #womanup initiative driven by C.A.R. leader Sara Sutachan. In 2017, C.A.R. launched its Women’s Initiative. Even though the real estate industry is predominantly female, women are underrepresented in leadership positions at both the brokerage and senior management levels. The goal of C.A.R.’s Women’s Initiative is to create a community where mentors and leaders can communicate, collaborate, advocate for, and support one another. Download the white paper here. Register for the 2nd Annual Woman Up Conference Here. Since You Made It This Far it is only fair to throw a few bonus tips out! 7. Hey Carpool Fans! Enough said. Watch here! 1. Make a hit list of the people you want to meet “in real life.” Connect is an amazing time to solidify some of those online relationships and connect with people who you admire and respect and make that true emotional connection. Some of the connections I have made at Connect have become lifelong friends of mine. They are the ones I call when I need advice and encouragement. Remember this quote from GaryV, “People are not addicted to social media. People are addicted to people.” Some of my favorite folks include  Vanessa Jones Bergmark, Sara Sutachan, Seth Price, Andrew Flachner, Alyssa Hellman, Lynn Johnson, Rob Hahn, Laura Brady, Chris Smith, Jimmy Mackin, Matthew Shadbolt, Leigh Brown, Bill Lublin, Celeste Starchild, Katie Lance, Debra Trappen, Valerie Garcia, Joe Schutt, Jay Thompson, Heather Elias, Laura Monroe, Audie Chamberlain and so many others…. 2. Attend as many sessions as you can possibly attend! DO NOT MISS ANYTHING. Specifically look for the sessions that pull you out of your comfort zone and will challenge you on a personal & professional level. See the full schedule here and meet the speakers here. 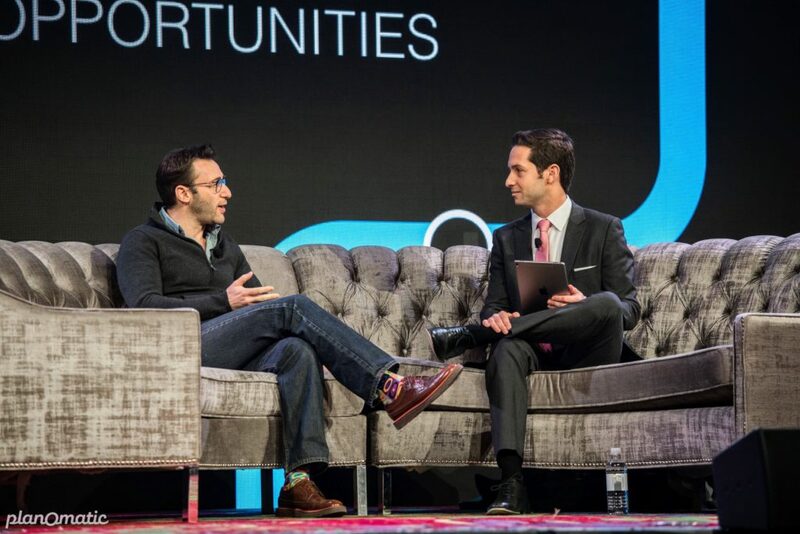 This year…OMG … Simon Sinek will be the Keynote and will be kicking off the festivities on the main stage at 8:55 am on Wednesday, January 24th. 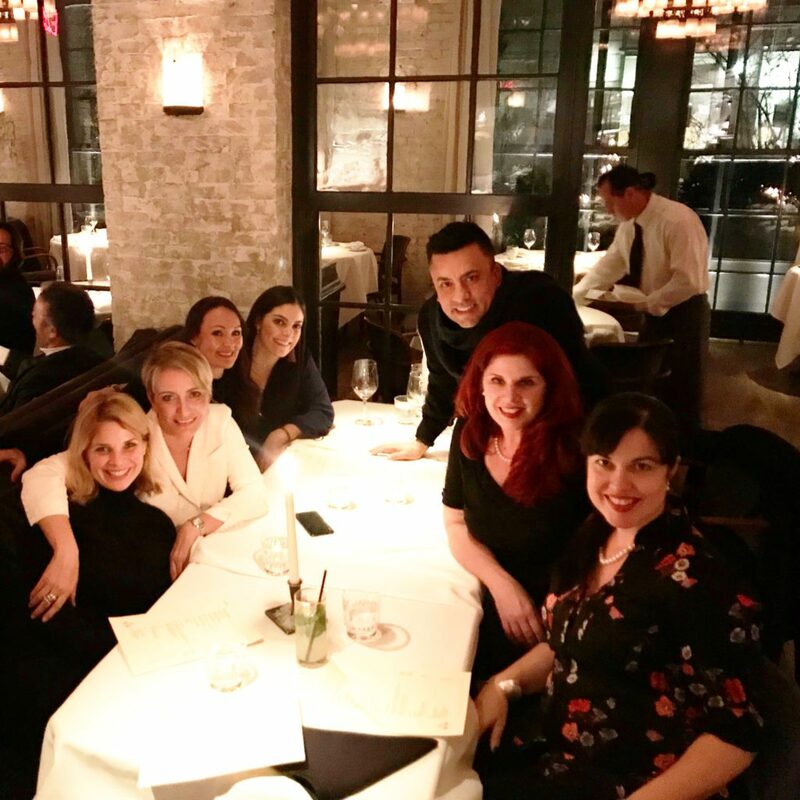 One of my favorite quotes from Simon Sinek that is totally in line with ICNY is, “Always plan for the fact that no plan ever goes according to plan.” Bonus: Please please please do not miss CAR’s #womanup on main stage on Wednesday at 11:45am moderated by Sara Sutachan. 3. Have you joined the Inman Coast to Coast Facebook Group? If not join here for all the latest posts, connections and updates. 4. The Party after the Party! Do I need to say anymore? We all know the real fun starts after 10 pm! So just ask around, jump in an Uber (download app here) or Lyft (download app here) and find out where the action is. Check your email for last minute invites to all the happening VIP parties and events. If you still can not find the party make sure to DM Chalmers or Carp (they will steer you in the right direction, I promise). If you are looking for the  top-secret karaoke party then there is only one name you should know  Notorious. 5. Lobbycon! You have heard all the rumors and it is true! You will find everyone in The Broadway Lounge & Bar on the 8th floor of the Marriott and this is the spot where you will meet the CEO’s, Founders, Presidents, movers & shakers all just “hanging out.” Bring your selfie stick & business cards and make sure to say hi. BTW, when is the next time you will be in the same hotel as Brad Inman, Sherry Chris, Sharran Shrivatsaa, Joel Singer, Leslie Appleton Young & Elizabeth Mendenhall. 6. Get out into the city! New York is an amazingly gorgeous city with sights, sounds, history and killer food! And since our team at The Boutique Real Estate Group are total foodies check out this list of 100 Best Restaurants in New York City via Zagat. Or if you love to fly and want to get up in the air check out FlyNYON for a helicopter tour of the city. Hamilton! Enough said! 7. Stay fit! You will be eating, drinking & sitting in a lot of sessions. Make sure to stay fit at one of these locations: Peleton NYC, Soul Cycle, SOLACE Cross Fit, Core Power Yoga and Orange Theory are all amazing ways to keep the burn going while at ICNY. 8. Ambassadors. These are the ones who will lead us through ICNY. Joe Schutt & Laure Weston Davis have been “in charge” of this program for years now and if you have a question about anything ICNY these are the folks to ask. Have you met them? If not connect with them here. If you made it this far and are headed to ICNY please find me in one of the sessions, lobbycon or at one of the after parties. 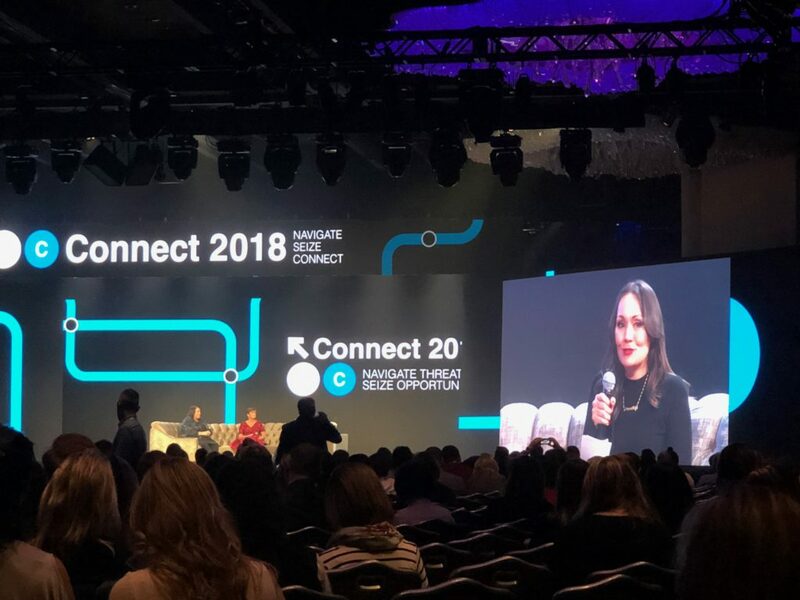 I am currently slotted to speak at three sessions at ICNY this year so it would be amazing to connect with you! 2. Attend the sessions that are a must attend for you! Look for the sessions that pull you out of your comfort zone and will challenge you on a personal & professional level. See the full schedule here and meet the speakers here. This year Seth Godin will be kicking off the festivities so be sure not to miss him on main stage on Wednesday morning at 9:15am. 3. Have you joined the Inman Coast to Coast Facebook Group? If not join here for all the latest updates & play by plays. 4. The Party after the Party! Do I need to say anymore? We all know the real fun starts after 10pm! So just ask around, jump in an Uber Cab (download app here) and find out where the action is!! Check your email for last minute invites to all the happening VIP parties and events. If you still can not find the party make sure to tweet @clicknfinance or @seancarp (they will steer you in the right direction or lead you to the correct karaoke party). 5. Lobbycon! Yes. Its official! Probably the one place where you meet the CEO’s, Founders, Presidents, movers & shakers all just “hanging out.” Bring your business cards and make sure to say hi. BTW, when is the next time you will be in the same hotel as Dolly Lentz, F. Ron Smith, Mauricio Umansky, Spencer Rascoff and Brad Inman? 6. Get out into the city! New York is an amazingly gorgeous city with sights, sounds, history and killer food! And since our team at The Boutique Real Estate Group are total foodies check out this list of 100 Best Restaurants in New York City via Zagat. Or if you want to get up in the air check out FlyNYON for a helicopter tour above the city. If you made it this far and are headed to ICNY please find me in one of the sessions, lobbycon or at one of the after parties. Would be amazing to connect with you! 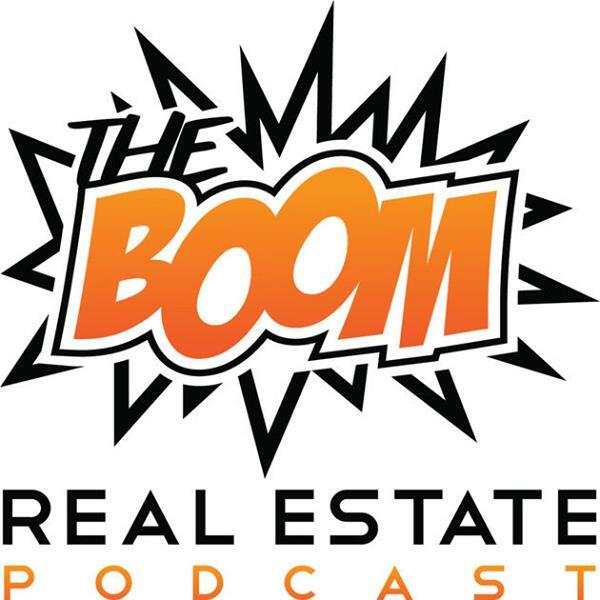 Real Estate + Technology. Not really two words that go hand in hand. Two words that usually do not embrace each other. 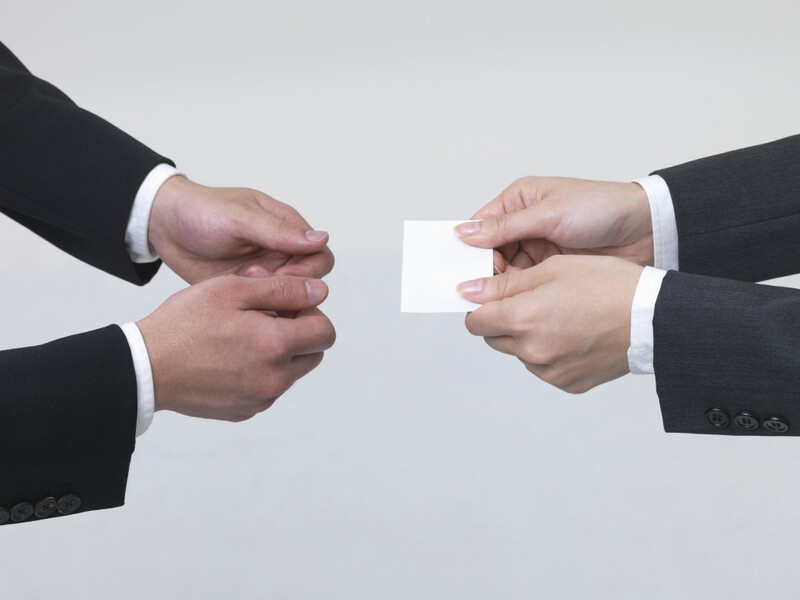 Two words that scare off the most seasoned real estate professional. Our story goes a little something like this: We love tech. We love real estate. So why not marry the two? Why not have a “forever relationship” with these two words? Why not incorporate technology into every aspect of the real estate experience? Our clients do not need to be tech savvy to use these products, but our agents need to understand how this technology is a benefit. We have embraced every aspect of technology at The Boutique Real Estate Group here in Orange County, California, and we feel we have successfully digitized the real estate experience for our clientele. Most of our clients are finding us online. Most of our clients are seeing our listings online. So, it only makes sense that we need technology for real estate to survive. If our clients have instant access to data on their mobile devices, so should our agents. Everyone is head down and focused on their phones and tablets. Everyone is in the moment, and we are now able to step into that moment and grab his or her attention. You won’t find our clients running to a fax machine to fax something to us. We don’t ask our clients to print, fill out, scan, and then save and email anything to us. It’s not how we roll. We sign digitally with DocuSign. Got mobile? No problem. Got a tablet? No problem. DocuSign allows our clients to sign on the go with ease from any device they carry. Furthermore, our in-transaction platform of choice is Cartavi, which seamlessly has integrated the DocuSign platform for electronic signatures. Our agents have their own personal Transaction Concierge (TC) who is trained on DocuSign and Cartavi. It only makes sense to be able to store our clients’ documents digitally, have access to them on our mobile devices, and then share the documents with all parties involved in the transaction. Our agents and TCs not only communicate digitally via DocuSign and Caravi, but we are able to manage the most complicated of transactions with these two platforms. No more emailing huge files between escrow, lenders, title, buyers, sellers, and agents. We share our files through Cartavi. 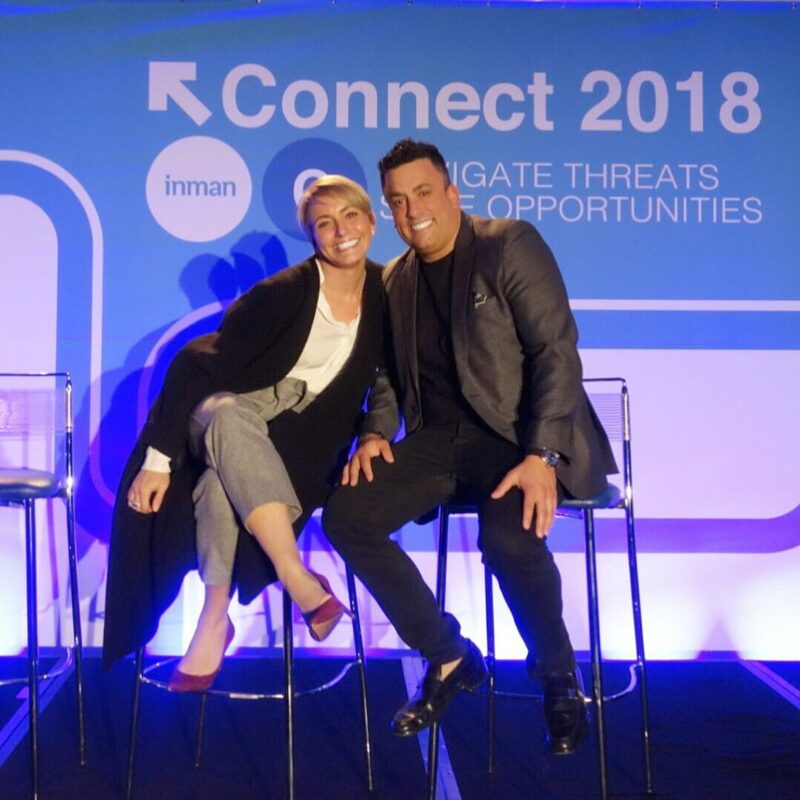 Several members of our team are heading to Inman Real Estate Connect NYC this week. This gathering is tech real estate heaven! If you’re looking for the best and the brightest in our industry, then Connect is where you should be.